Kukui™ products use only the best fruits from Hawaiian orchards, locally grown cane sugar, and pure rainwater from Mt. Wai‘ale‘ale on Kauai, the wettest spot on earth, to assure that every product tastes and is authentically Hawaiian. 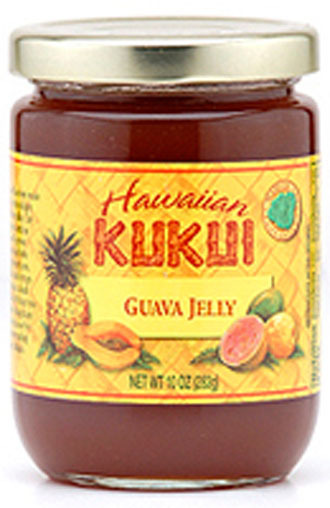 Hawaiian Fruit Specialties has been hand-making Kukui™ jams, jellies, preserves, syrups and sauces using the same original family recipes since 1931. Kukui™ brand is truly Kauai’s Very Own.